The most important part in detailing process is changing your prospect’s decision patterns. The best way to achieve it is to let them take a personal case study journey and comprehend the outcomes of their own decisions. You need to be authoritative to make it happen. DBE makes this process finally available throughout your salesforce organization. DBE lets your representative become a great anchorman instead of a stressed lecturer. Focus on building a positive relation instead of bad lecturer’s reputation. It’s perfect for setting up meetings in hospitals for 5 to 20 doctors, nurses or patients. 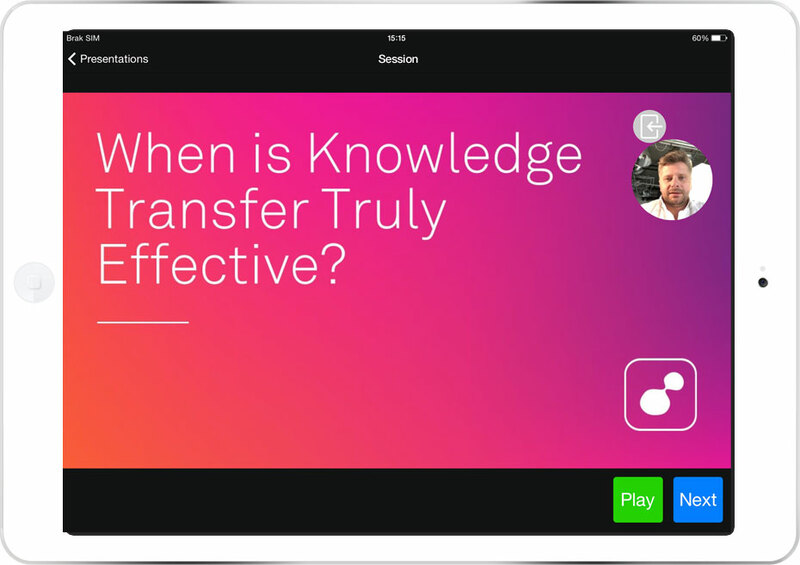 DBE uses non-linear presentation to increase the effectiveness of meetings by matching the promotional material with the course of the discussion – and finally to convince your Clients to new therapy patterns. DBE was based on a complete understanding of current challenges of modern sales & marketing management. 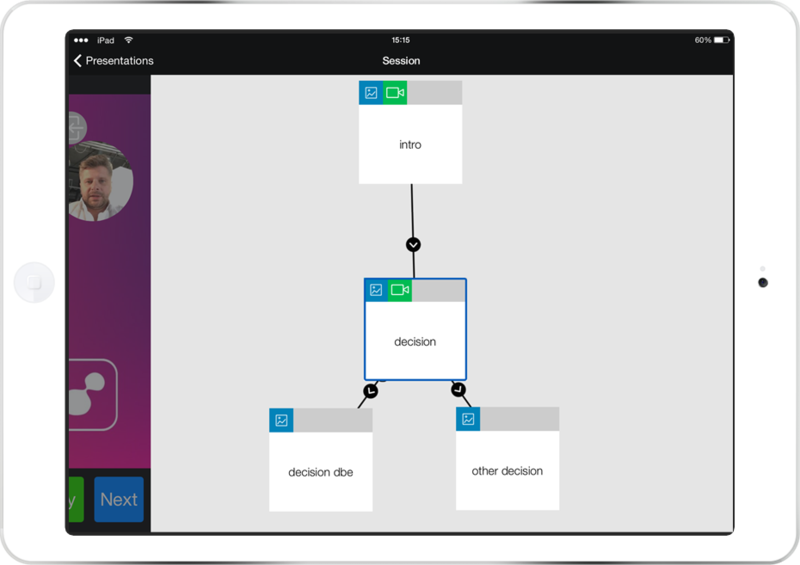 DBE business model is ready for modern times as well. Instead of license fees or software development fees, we introduce for the first time the best business model there is- pay-per-use only. In fact, you can start your project easily with your current digital business support team. DBE cuts costs of complete content production, time spent on a project, account management, compliance and distribution. DBE is designed to meet your strict compliance requirements. 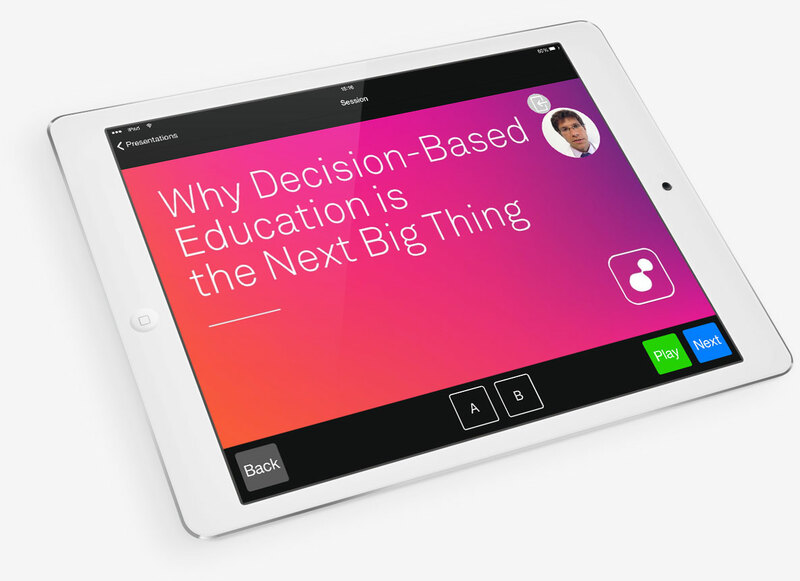 In fact, by using DBE video commentary and ready-to-use slides, it makes it easier for team to align with guidelines. 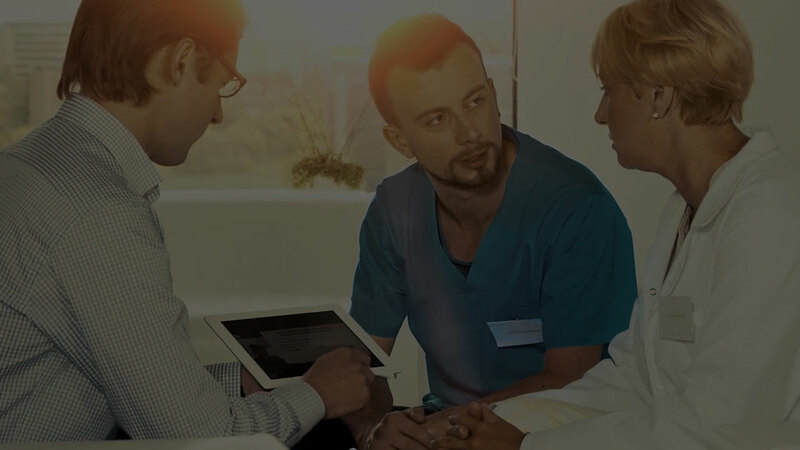 DBE provides set of collaboration, approve & export features to integrate with current regulatory, medical marketing and legal professionals tools and processes. DBE is ready to implement a secure private cloud solution using compliant vmware data center or Clients facility. Private Cloud delivers highly available DBE to leverage & improve efficiency. Setting up your private DBE environment is rapid, on-demand and takes only few minutes. 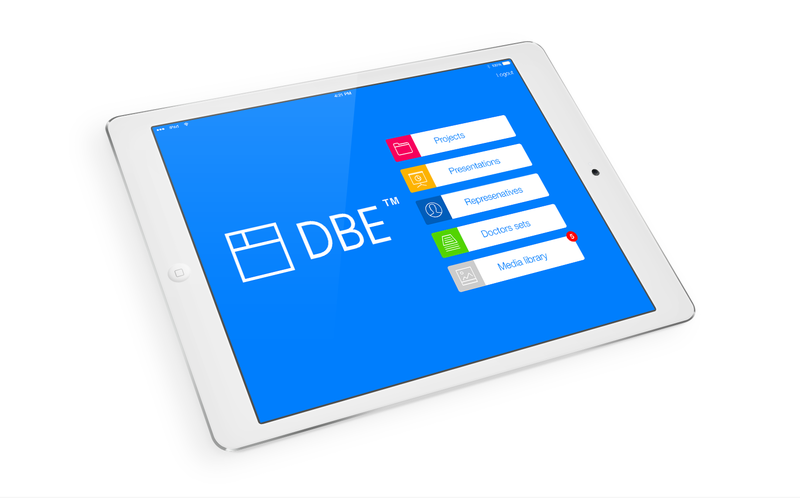 Our iOS DBE apps are available for download on invitation-only with strict secure user account regulations.